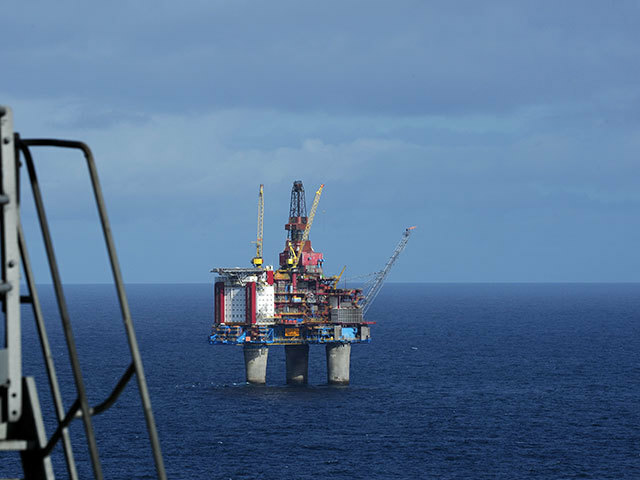 A string of serious issues have been uncovered by the Norwegian safety body during an inspection of Statoil’s Gullfaks B platform. The operator has been given to the end of the month to inform the Petroeleum Safety Authority how it plans to address the “non-conformities” found during an inspection in November. The company had its knuckles rapped over seven violations of good practice and four areas where there was room for improvement. The faults included workers being exposed to the chemical benzene from paint thinner and to potentially harmful levels of heat due inadequate ventilation near drilling equipment. The audit was to find out what safety barriers were in place to prevent major accidents and other incidents. Other issues identified included a lack of documentation relating to the complete overhaul/recertification of blowout preventers control systems and corroded walkways. Statoil have also been ordered to improve areas in relation to noise conditions, barrier management and deficiencies in labeling items. The company has been given a deadline of February 27 to report back to the PSA on how the non-conformities will be dealt with and how the improvement points will be assessed.